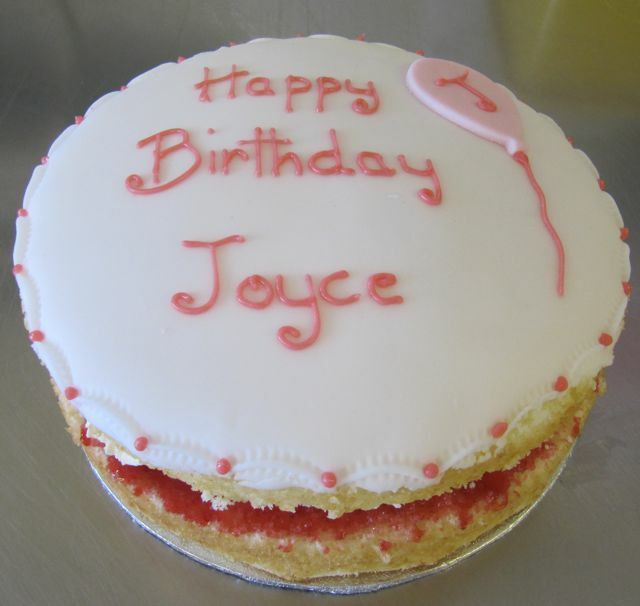 6 Inch Jam & Fresh cream only ?5.00!!! 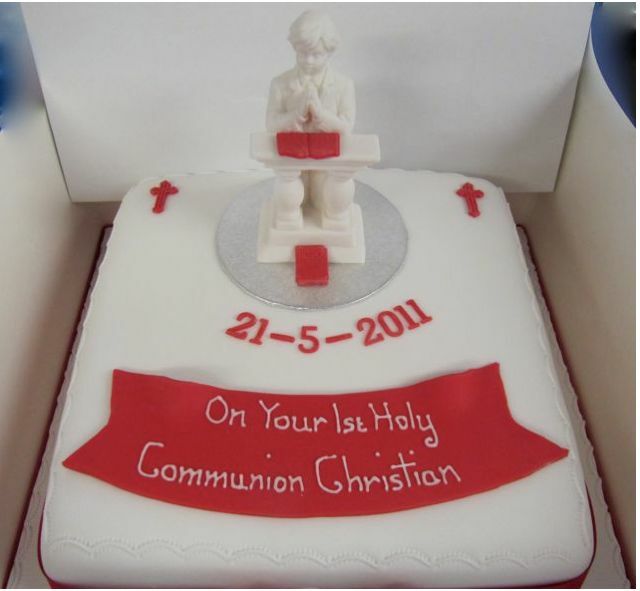 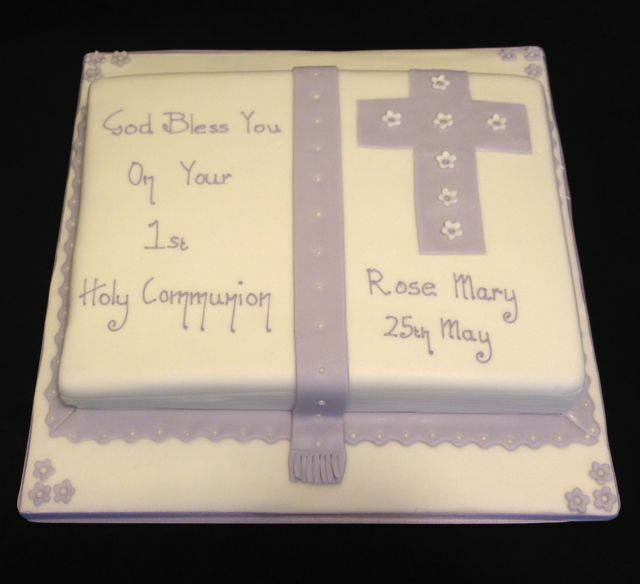 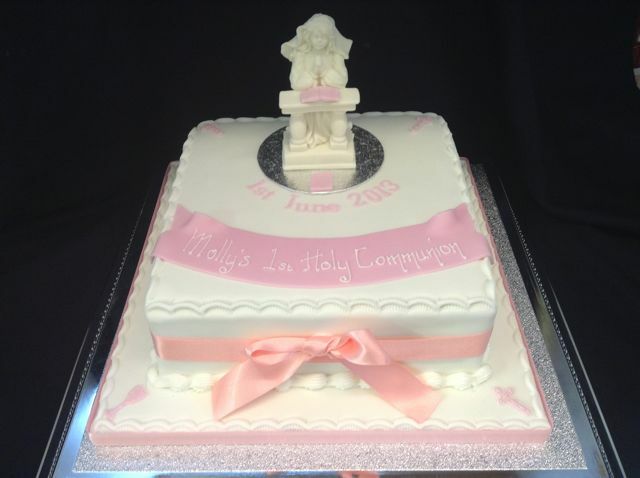 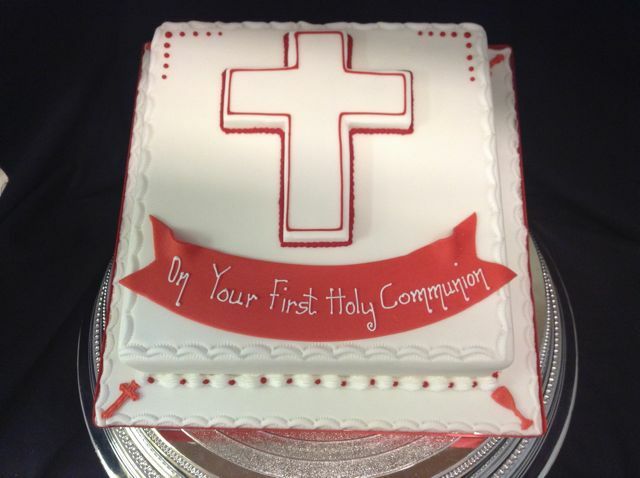 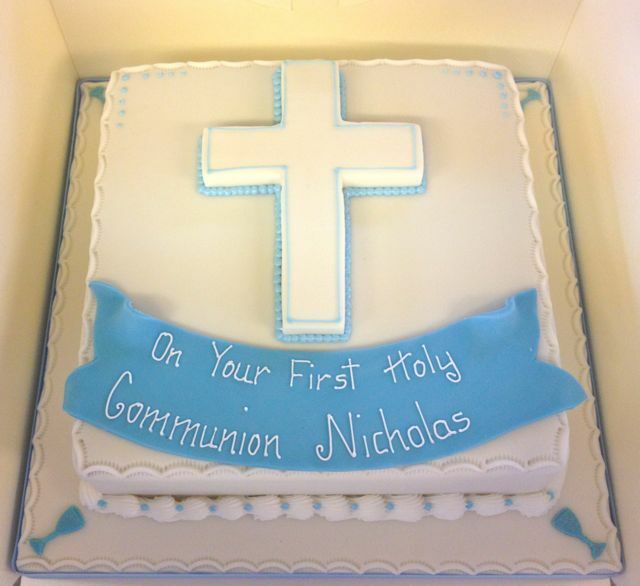 First Holy Communion Cake, Available in various colours. 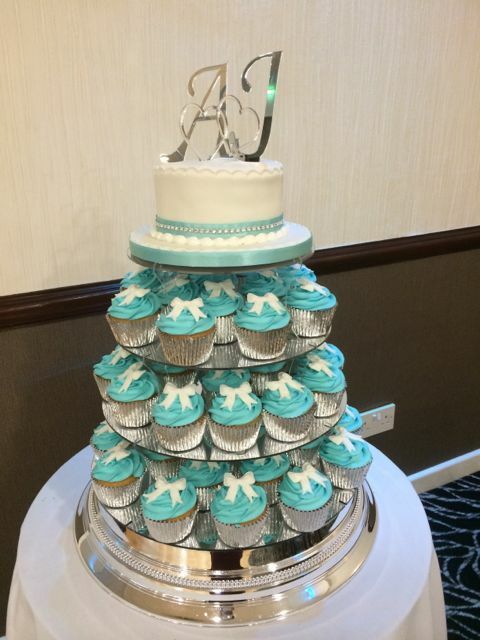 Wedding or Engagement cake. 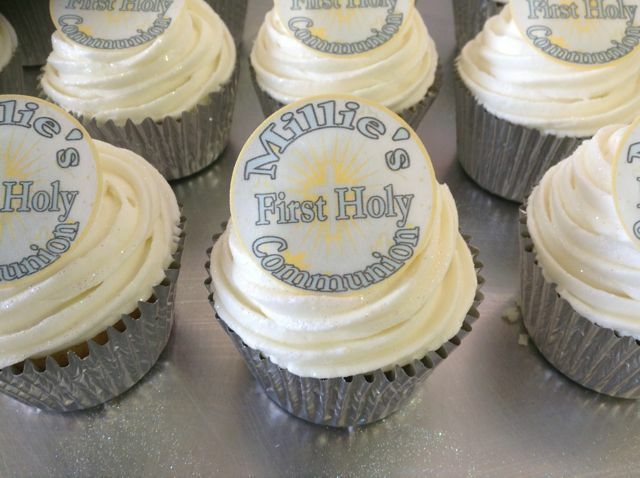 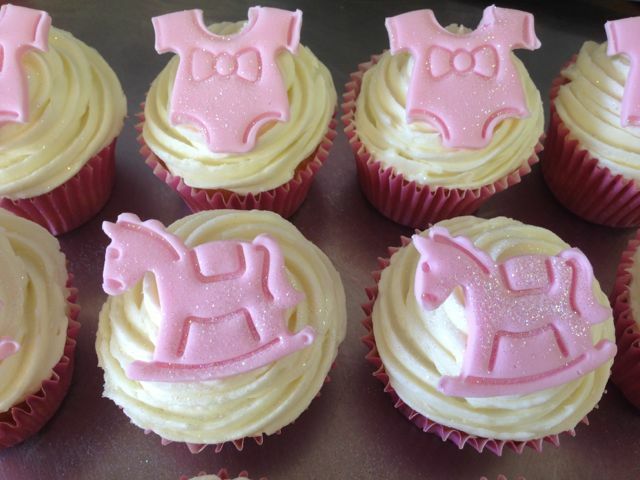 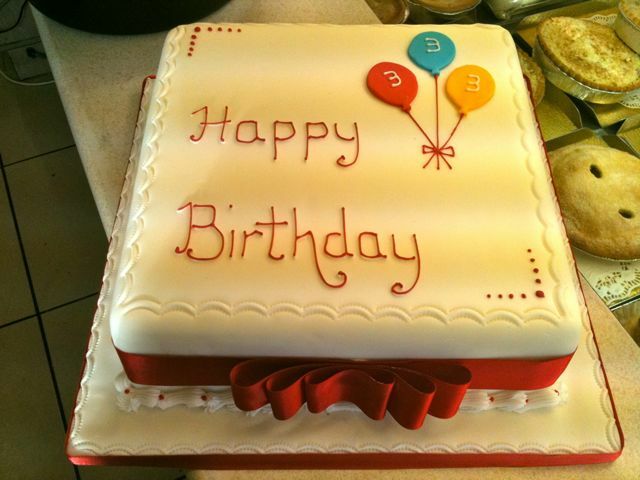 6 inch round topper and cup cakes. 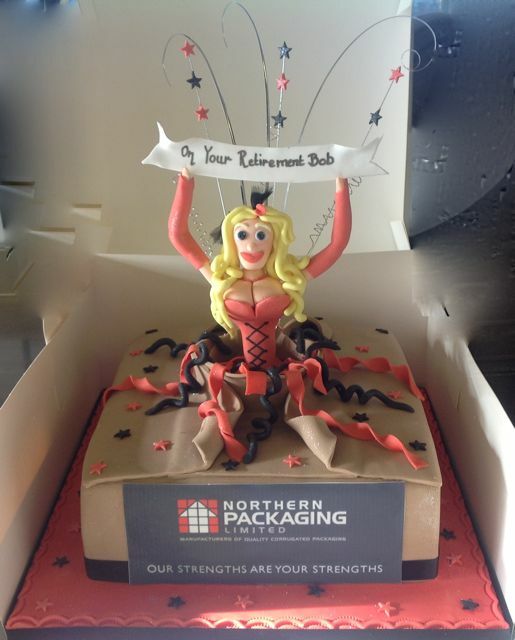 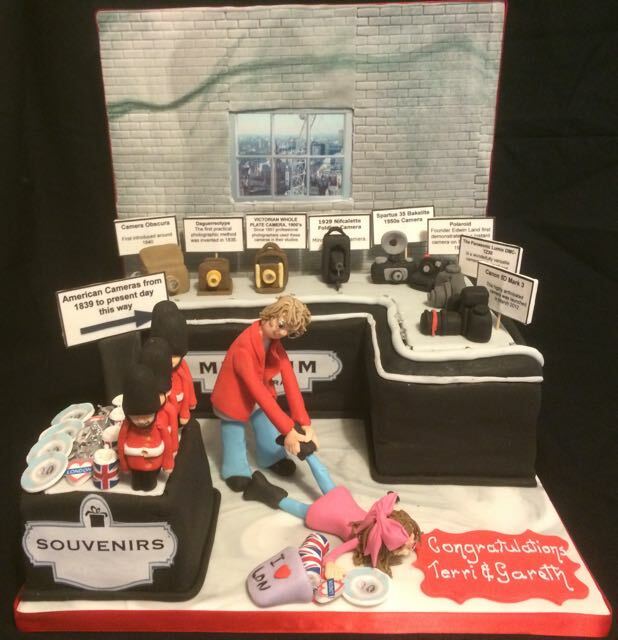 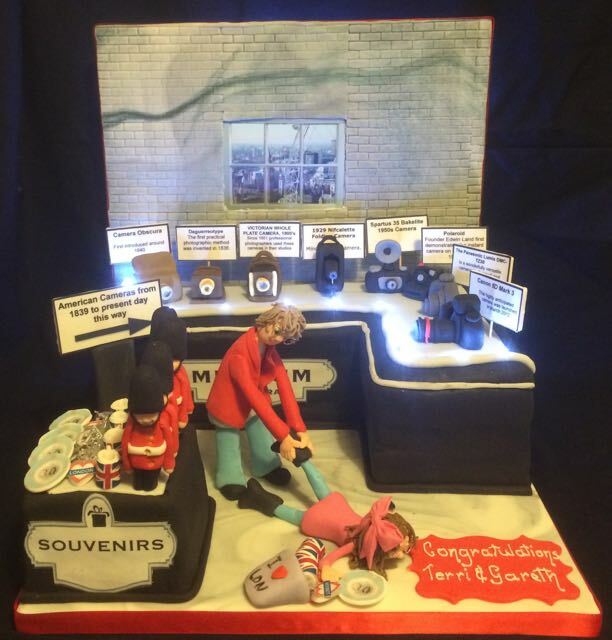 Novelty Engagement cake with light effects switched off.